You have come to the right place if you want to explore in-depth learning about PuEr tea. OVP is PuEr tea specialist with a wide variety of Pu Erh tea in terms of different Pu’erh Mountains in different years of fermentation. 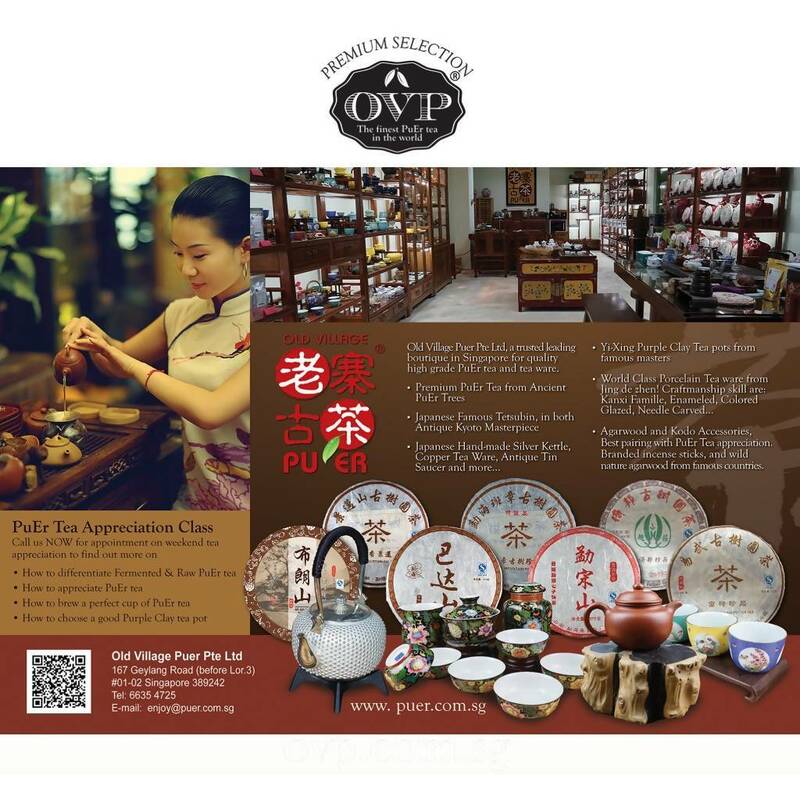 Experience the beauty of Puerh tea with the correct samples in different vintages with OVP Tea Masters. 3. In-depth learning of PuEr tea of 3 different famous PuEr Mountain over 3 different vintage years.